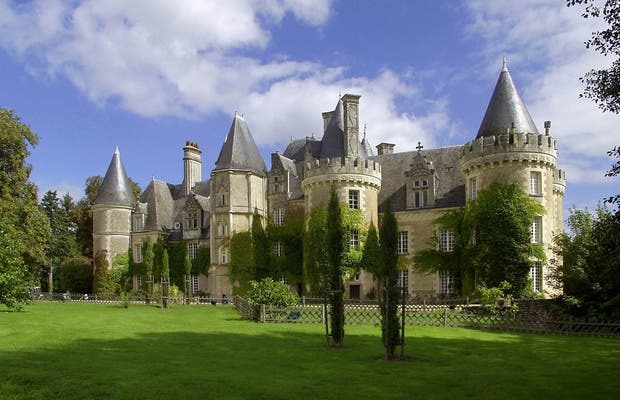 This is a place of beauty, full of castles that belonged to the French kings and noble people. It was named a World Heritage site on the list of UNESCO in 2000, for the quality of its architecture. The zone includes the castles of Blois, Chinon, Chambord, and the area between Sully Sur Loire River and Chalonnes. The villages in the areas are also nice, but the most impressive things to see are the buildings, and its integration with the natural environment. Most are from the Renaissance era and the Age of Enlightenment, whose influence is shown in the fineness of the architectural details of the castles. The Loire Valley is a region of invaluable culture, scenery and nature. This area has the honor of hosting the largest enclave, declared a World Heritage site by UNESCO in the category of natural landscapes: The Loire river. A total of 280 miles that run between Sully-sur-Loire (Loiret) and Chalonnes-sur-Loire (Anjou). A strip of land and water that welcomes anyone who wishes to experience something different. A place in which their inhabitants live in harmony for centuries and where man seems to have found its place respecting nature. The Loire Valley has fascinating towns and cities, more than a thousand majestic castles scattered across the landscape, beautiful gardens, amazing natural surroundings bathed by the river Loire and unbeatable cuisine.